References allow to drag-and-drop objects into code using the Unity Editor. – For VR, this might be called 60, 90, or even 120 times per second. 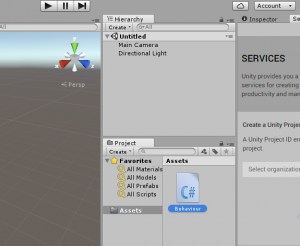 what is a Material inside of Unity?